Your body is a miracle! Take it from me – I have spent many years learning about how the different body systems work, how they go wrong, and how to put them right. And the more I learn the more in awe I am!! One of the things that anyone who gets into the healing professions realises at some point in their journey is that it is not you who do the healing. Rather, you help enable healing to happen. The body is a self—healing mechanism given the right set of circumstances – and the art of healing is helping people improve health challenges by understanding and establishing which of the many possible underlying issues are contributing to the issues. The current healthcare approach for Western, or allopathic, medicine stemmed from the views of Louis Pasteur back in the 19th century who maintained that it was the ‘bugs’ who were responsible for disease – the many bacteria, viruses, fungus etc that surround us. At the same time a colleague called Antoine Béchamp developed a very different approach. He clearly demonstrated that whilst weakened body tissues were susceptible to the ‘bugs’, if the inner body terrain was well-nourished, well-oxygenated, not exposed to toxins and in a state of health, the bugs weren’t a problem. Disease is attracted to a weakened body in the same way mosquitos are attracted to a swamp. Drain the swamp and the mosquitos no longer find a compatible environment and move on. 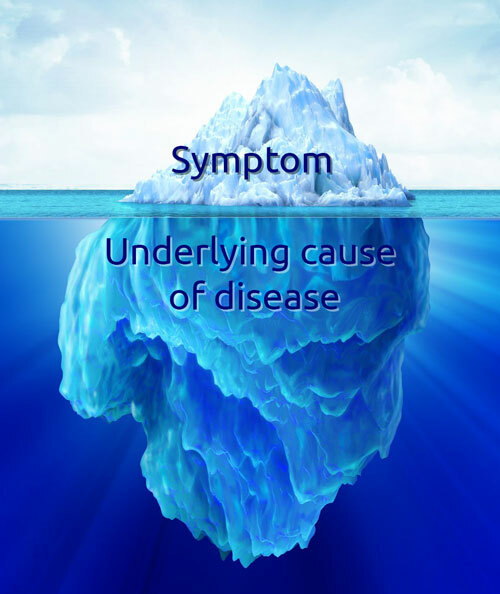 Béchamp’s theory talks of addressing the underlying issues that cause disease, whilst Pasteur addresses the symptoms caused by those underlying imbalances. Holistic healthcare, whilst acknowledging and looking to alleviate the symptoms, will always seek to establish and correct the underlying issues. Do this, and the symptoms disappear – you have, in effect, drained the swamp! My experience, and that of a great many of my colleagues, points to there generally being a handful of issues that affect the underlying state of body cells and tissues. If a system of the body is weakened by exposure to these then it opens the way for disease to enter, whether it be by pathogens or slow degeneration. Nutritional Deficiencies – processed food, over-farmed, depleted soil and even our highly stressed lifestyles all lead to what nutritional scientists called Type B malnutrition – and it is at epidemic proportions within the Western World. 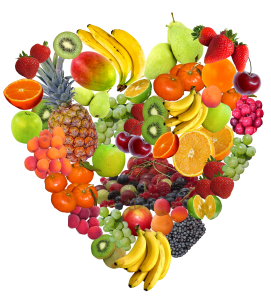 Free Radical Damage – lack of antioxidant nutrients will lead to an excess of free radical damage within the body, leading to damaged cells, damaged DNA, ageing and chronic disease. Toxins – these come in many shapes and forms, and we are subjected to a massive exposure to these today in a way our forebears never had to contend with. Environmental Influences – pollution, electro-magnetic frequencies, radio micro-waves, lack of earthing, radiation; it also includes negative mental beliefs and thoughts, as well as stressful emotional situations. These are just a few of the potentially damaging effects to our health in our modern environment. Learn more about ALL this and much more besides in the definitive Holistic health programme coming soon! Called ‘the greatest medical breakthrough since penicillin’ Redox molecules are fundamental to cellular function. Not many have – nor the spectacular ways in which boosting levels of Redox molecules are helping people all over the world. Click here to discover more about this exciting breakthrough. Every month we’ll dive into an aspect of what this means, and look at a particular body system and how we can apply the principles to ensure vibrant health!